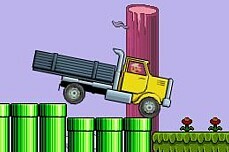 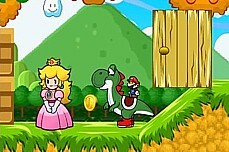 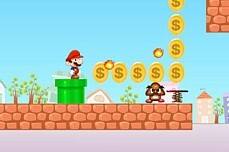 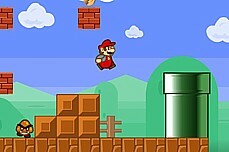 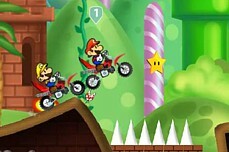 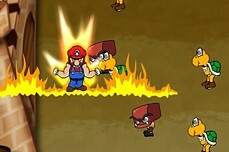 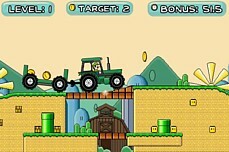 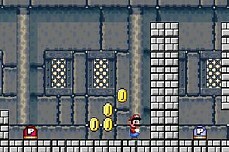 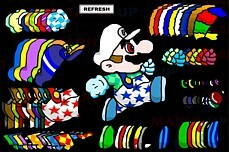 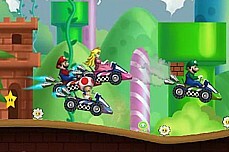 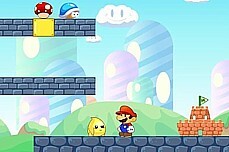 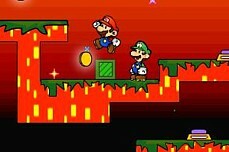 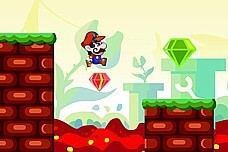 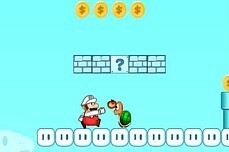 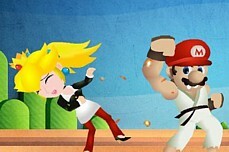 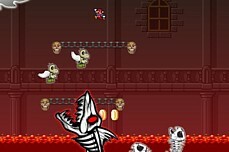 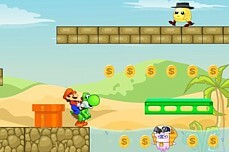 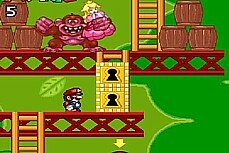 Mario has found himself at the beginning of 32 more levels to explore and conquer. 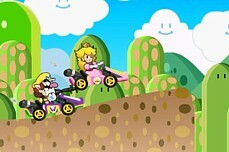 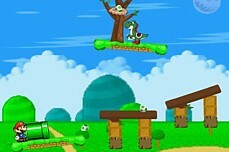 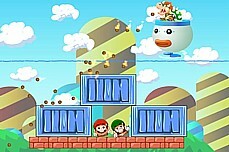 Each level will present you with new challenges as you avoid koopa troopas and goombas and use the mysterious [P] blocks to your best advantage. 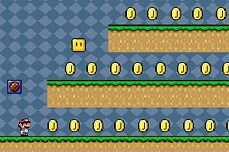 The graphics and theme are mainly from Super Mario World for Snes so if you have played that game, you will be familiar with this one too.